From professional designers to the gifted amateur with a good eye, everyone loves the elegant, geometric shapes and sophisticated styles you find in art deco antiques. Beautiful, original 1920’s and 30s Art Deco sculpture is among the most desireable and most beautiful sculpture in the world. Jewellery of the 1920’s and 30’s was in thrall to geometry and used circles, arcs, squares, rectangles and triangles in stunning designs. 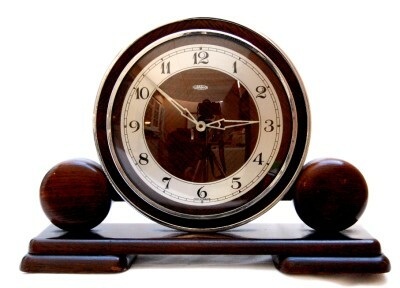 Stunningly elegant Art Deco clocks including longcase clocks and beautiful art deco garniture sets. 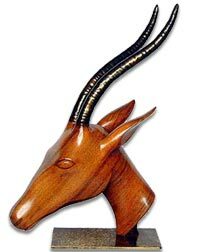 Set aside the deco collectors obsession with art deco sculptures and Rene Lalique glass. And view the beautiful objects produced by designers and artists working with pottery and porcelain. Beautiful, original 1920’s and 30’s photographs as well as top quality reproductions, show the fixation the Art Deco period had with the female form. Art Deco photographs are highly collectable and becoming very popular with interior design professionals. 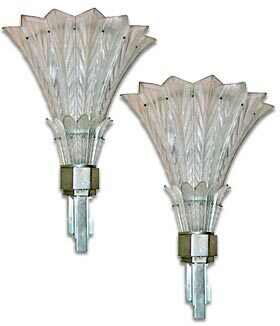 Art Deco Lamps like the beautiful Sabino wall lghts on the left are both highly desireable and very collectable. Both Art Deco and modern Minimalism attach significant focus on light and space and Art Deco lamps add significantly to both. 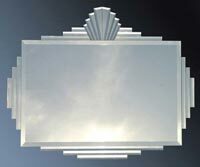 Art Deco Mirrors project light and air into your art deco interior and light and air with simple geometric shapes is what Art Deco is all about. 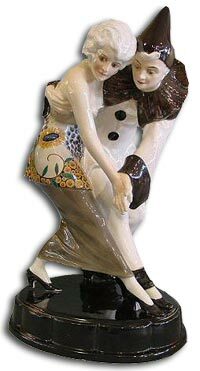 Beautiful, original 1930s Art Deco figures, are highly collectable and can make a terrific focal spot in an art deco interior. Beautiful Art Deco Pottery from this most sophisticated period. By Clarice Cliff, Susie Cooper, Shelley, Burleigh and other Art Deco Potters. 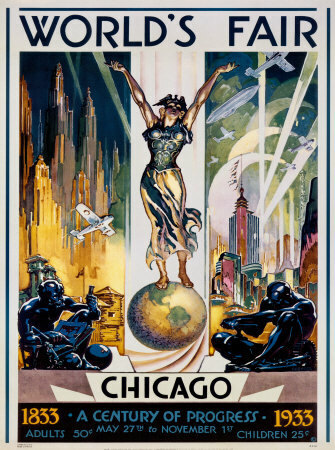 Original art deco posters, possibly recovered from the halls and reception rooms of great art deco buildings and the great ocean going liners, are a collectors dream. 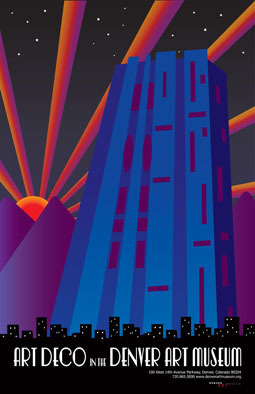 Art Deco prints are a terrific alternative to original 1920s and 30s art deco posters and original artwork. 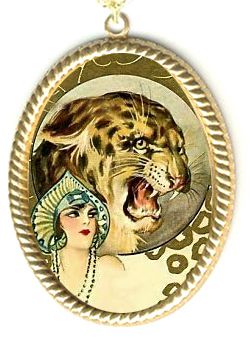 The quality of prints has improved vastly and for those of us on a limited budget or with limited design space art deco prints are an acceptable alternative until we can afford to replace them with original art deco artwork..
Art Deco Collectables are among the most sought after of all 20th Century designs. Not just for their beauty but also for the exquisite quality of the pieces.